Are you looking to dramatically cut your carbon footprint? Do you want to reduce your monthly energy bills and make your money go further? Or maybe it’s time to replace your out-of-date, worn out boiler with a renewable heating system that’s long-lasting and kinder to the environment. Whatever your motivation, whether you’re making home improvements or building your dream house, Thermal Earth can provide you with a domestic heat pump to suit your exact needs. WHY SHOULD I INSTALL A HEAT PUMP? Domestic heat pumps are a cheaper, cleaner and more efficient way of heating your property. Utilising naturally produced thermal energy stored in the air or ground, a domestic air source heat pump or domestic ground source heat pump will provide any property – from two bed bungalows to country manor houses – with all the comfortable heating and hot water you need, but at a fraction of the cost of standard fossil fuel-based systems. Unlike traditional heating methods, heat pumps aren’t reliant on burning fuel as a source of heat. Instead, a heat pump uses thermal energy that’s created by sunlight and stored in our natural surroundings. Rather than burning resources like coal, gas or oil, heat pumps absorb the thermal energy stored in the air, ground or a nearby water source, compresses that heat, raising it to a temperature that can be used for comfortable heating and ample hot water in your home. The only ongoing operating cost for a heat pump is electricity to run the system. Cutting out the need for fuel means home owners can benefit from clean, efficient heating and minimise their annual energy spend. 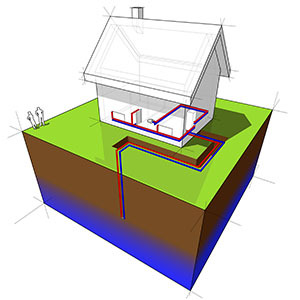 For more information, click below to take an in-depth look at how exactly heat pumps work. Home owners looking to switch to a domestic heat pump are given a great financial incentive to do so. The UK government offers a programme called the Renewable Heat Incentive (RHI), which will pay back money to home owners who opt to use a cleaner heating method. It’s important that an RHI application is done correctly as there is a strict set of standards that must be met. 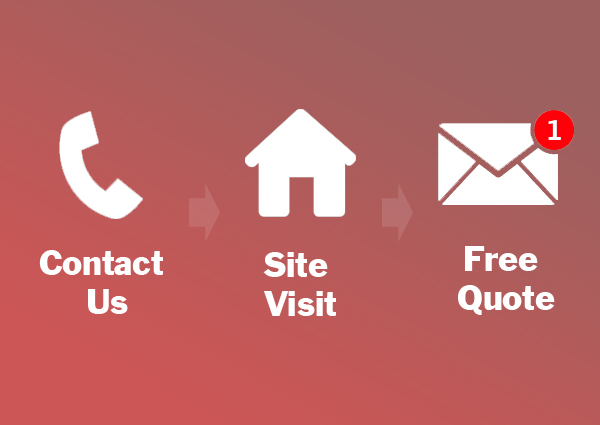 But fear not, Thermal Earth’s expert team will guide you through the entire application process and make sure your system is installed correctly, meeting all the RHI criteria. 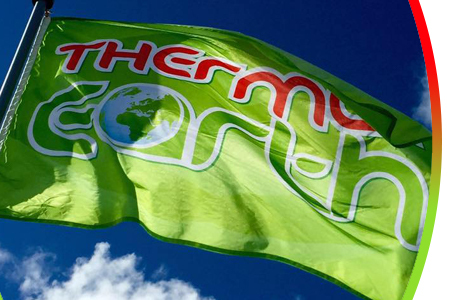 Since 2009, Thermal Earth has been the sole UK-distributor of MasterTherm heat pumps. A pioneer in the heat pump industry for over two decades, MasterTherm has a wide product range of air source and ground source heat pumps to meet the demands of any domestic property. 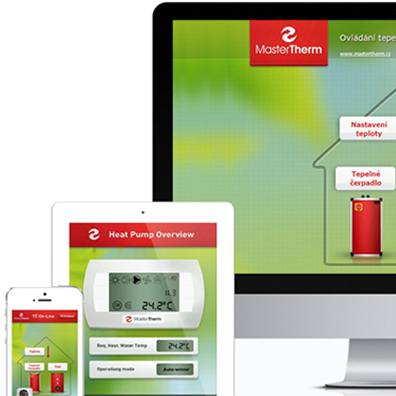 MasterTherm heat pumps come fully equipped with online functionality. You’re able to control the warmth of your home through the MasterTherm app, while the manufacturer and installer can use the online connection to monitor your heat pump, making sure all is working as it should be. A major upside to home owners once they’ve installed a heat pump is that they require very little ongoing maintenance. It is recommended by manufacturers and installers alike that your heat pump is serviced at least once a year. 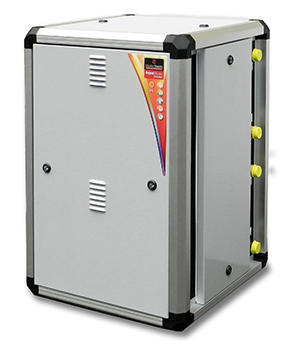 In doing so, a typical domestic heat pump has a lifespan of 20 to 30 years. Providing a cost estimate for installing a domestic heat pump is not so straightforward. Each property has its own unique features that determine the best suited system to your house – the space available to you, how well your house retains heat, etc.